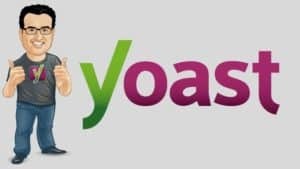 The Yoast SEO plugin is considered by many to be not just one of the best SEO plugins but also one of the best WordPress plugins in general. The main objective of this course is to show you how to use this incredible plugin to improve the Search Engine Optimization of your website and also help you write better content. We will first start with the basics. I will show you how to install and perform the basic configuration for the plugin. This course is constantly updated to keep track of the latest changes to the Yoast SEO plugin. By the end of this short course, you will be able to use the Yoast SEO plugin to improve your SEO drastically and write much better content. Complete SEO Training + WordPress SEO 2018! Crie seu personagem 3D completo no Blender!